Through education, litigation, and participation in public discourse, we seek to advance the public interest in the rule of law, individual liberty, constitutional government, and a robust civil society. 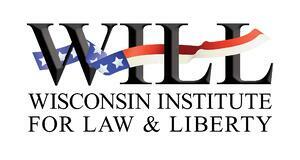 The Wisconsin lnstitute for Law and Liberty (WILL) is the ACLU of Wisconsin's Right. WILL is an invaluable legal partner to every member of the conservative network, providing litigation, legal advice and education at no cost to its clients. WILL's role in pushing back against the City of Milwaukee's attempts to put the cost of moving utilities for the Milwaukee Streetcar onto ratepayers, its defense of the free speech rights of Professor John McAdams, and several Wisconsin Supreme Court cases involving incursions against individual liberty and the rule of law are well-known. Education reform in the state’s public and private schools is an area of special interest for WILL. The organization has worked to force recalcitrant school districts to comply with ACT 10; brought suit against the Appleton Area School District in a case involving selection of 9th grade reading lists, and jumpstarted public debate on reform for Milwaukee Public Schools (MPS). In 2015, a $1.2 million Bradley Foundation grant contributed to the development of The Center for Competitive Federalism, a project within WILL. The Center engages in strategic litigation, public education and the development of model legislation to advance the “competitive” federalism established by the Constitution – a system in which the authority of both the states and federal government is carefully delineated and circumscribed, and which is informed by the need to protect the liberty of persons and not the prerogatives of government. With Bradley support for general operations, WILL continues to bring cases and achieve victories in the fight for American liberty and the rule of law. 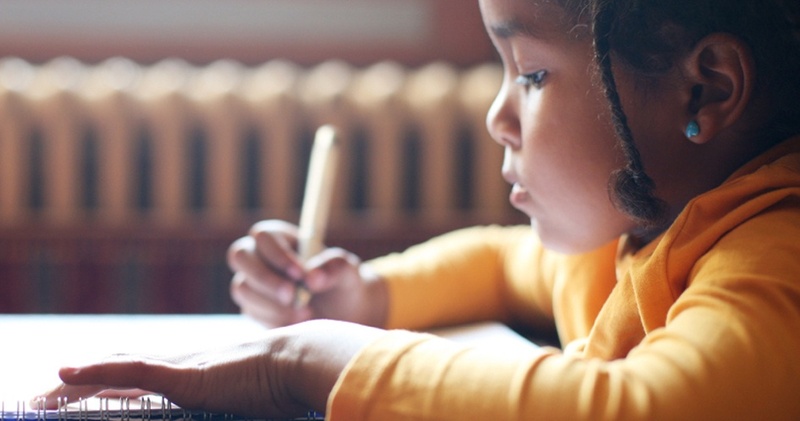 Read the frequent posts in WILL’s education reform blog.